Episode #330 - A visit to "the World"
Overview: I visited Walt Disney World in late October as part of my annual tradition of enjoying the Food and Wine Festival. This time, I went at it alone, but made new friends as I went to various booths. 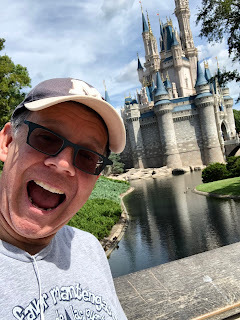 And since I was there, I visited all the parks to check out construction activities, see what was new, and to of course ride a few favorite attractions. Notes: I had some fun hanging around, working on my video series, and enjoying some food! I noticed with iOS12 my iPhone automatically added a location name to each recording, which was pretty slick. And except for one recording, it was accurate. The one that was wrong was when I was near the Tusker House in the Animal Kingdom. For some reason, it said the recording was "Restroom" which I thought was pretty amusing. Don’t forget about my video series: lost and found in Disney World. Overview: In 1993, Nestle took over as the title sponsor for The Land. One of the changes they made was to close The Kitchen Kabaret, ending the run of veggie, veggie, fruit, fruit. In March of 1994, Food Rocks was opened in its place. While it was similar in nature - food singing about good nutrition - it was quite a different show. 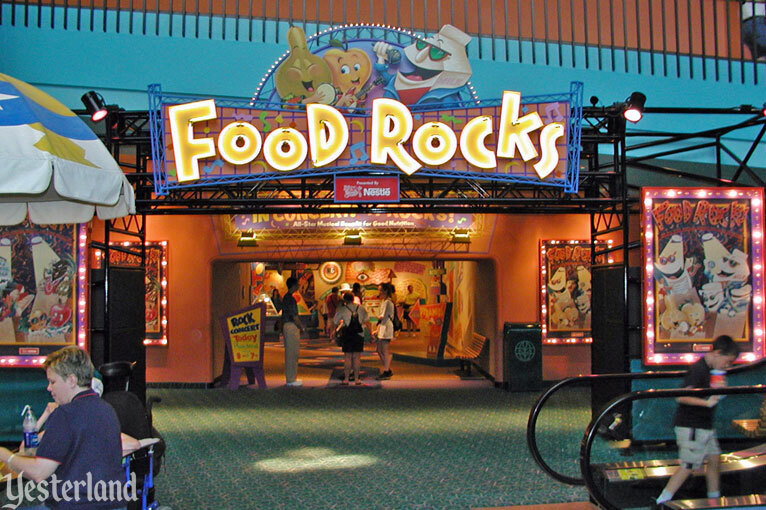 Notes: Food Rocks was sort of like a rock concert, and featured the voice talents of real world singers such as Tone Loc, The Pointer Sisters, and Chubby Checker. Don’t forget about my video,series: lost and found in Disney World. Overview: After a renovation, Symbiosis was unfortunately closed. 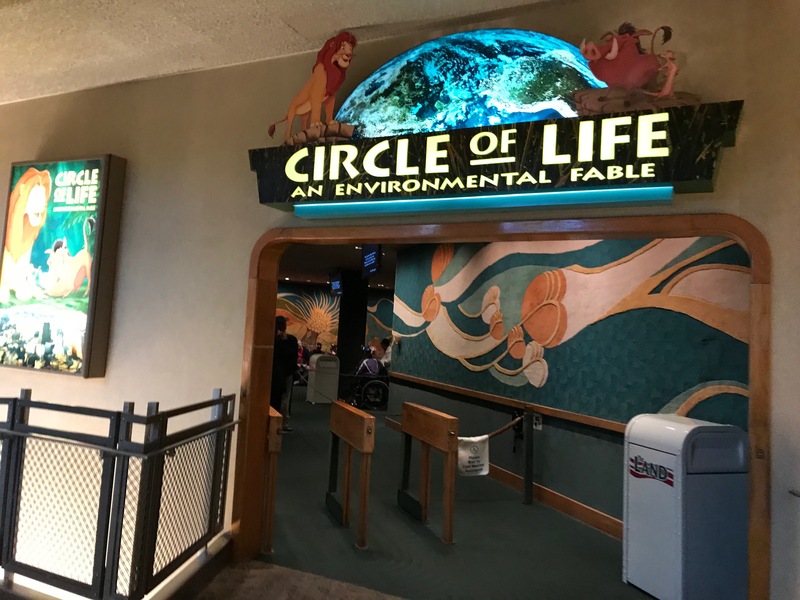 Opened in its place was The Circle of Life: an Environmental Fable. This show stretched the nature of The Land to now talk about conservation through the lens of our friends from the Lion King.